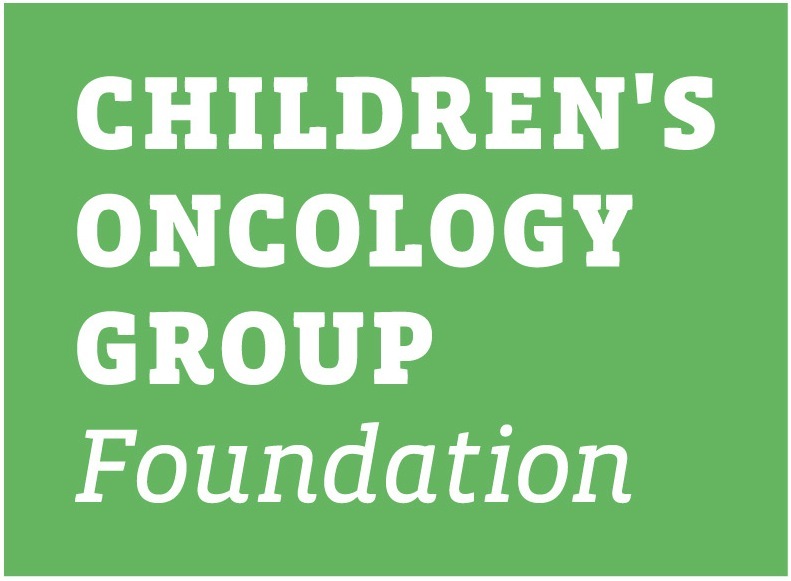 This family protocol summary is about the Children's Oncology Group study ACNS1422. It tells who is eligible and gives basic information about the study. More details about the study are in the consent form and protocol. You can get these from your oncologist. ACNS1422 is a Phase 2 clinical trial. A trial is another word for a study. This study (clinical trial) is a therapeutic clinical trial. That means it is done to learn about treatment -- its safety and how well it works. The purpose of a Phase 2 trial is to learn if a new treatment works in treating a type of cancer and how it affects the body. Patients on a Phase 2 trial are checked for side effects of the treatment and to see whether the cancer shrinks, goes away or comes back. In most clinical trials, we will not know which treatment is better until all of the children taking part in the trial have completed treatment and have been getting checked for several years. If one of the treatments is found to be better or safer than the others while the trial is still going on, the trial will be stopped. If a treatment is found to be worse while the trial is still going on, the trial will be stopped. All children still in the trial will be given the treatment with the best results when possible. WNT is one of the four separate subgroups of medulloblastoma defined by a unique molecular profile. Patients with this tumor have an excellent prognosis with standard therapy. This study is looking at the possibility of giving a lower dose of radiation to the head and spine and lowering the amount of chemotherapy as compared to standard therapy to reduce long-term toxicity, without risking the tumor coming back. See if children ages 3 years and older with WNT-driven average risk medulloblastoma will continue with excellent survival rates with less radiation and less chemotherapy. Better understand the biology of WNT subtype Medulloblastoma. Closely examine the brain function as it relates to thinking and learning in children with WNT subtype Medulloblastoma after they receive treatment on this study. Patients with medulloblastoma that has not spread (non-metastatic) and who are at least 3 years old will be enrolled on the APEC14B1 study. APEC14B1, or the Project Every Child study, runs extra tests on your blood and tumor tissue to determine if the tumor is a WNT-subtype medulloblastoma. About a teaspoon (5 mL) of blood will be taken at the same time blood is drawn for standard blood tests. Left over tumor after diagnostic tests are completed will also be studied. This must be done within 15 days of surgery. 7 cycles of maintenance chemotherapy (as compared to 9 cycles in standard therapy), alternating between cycle A and B: ABABABA). Maintenance chemotherapy will begin 4 weeks after radiation therapy is complete. Chemotherapy can cause side effects during and after treatment. All risks and side effects will be explained in detail by your healthcare team during the consent process. They can answer any questions that you may have about giving permission for your child to be in the clinical trial or other aspects of care. Please refer to the consent form for a detailed explanation of the side effects associated with the treatment on this study. You can choose to come off of the study at any time. Discuss this with your healthcare team. 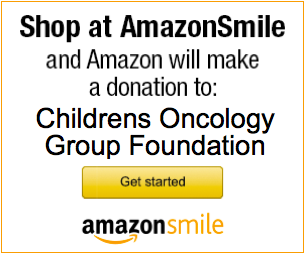 You or your child's oncologist and nurses are the best source for further information.